Cartier Pasha de Cartier Edition Noire Sport Eau De Toilette Spray - a perfume suffused with elegance, composed around a fougère accord. 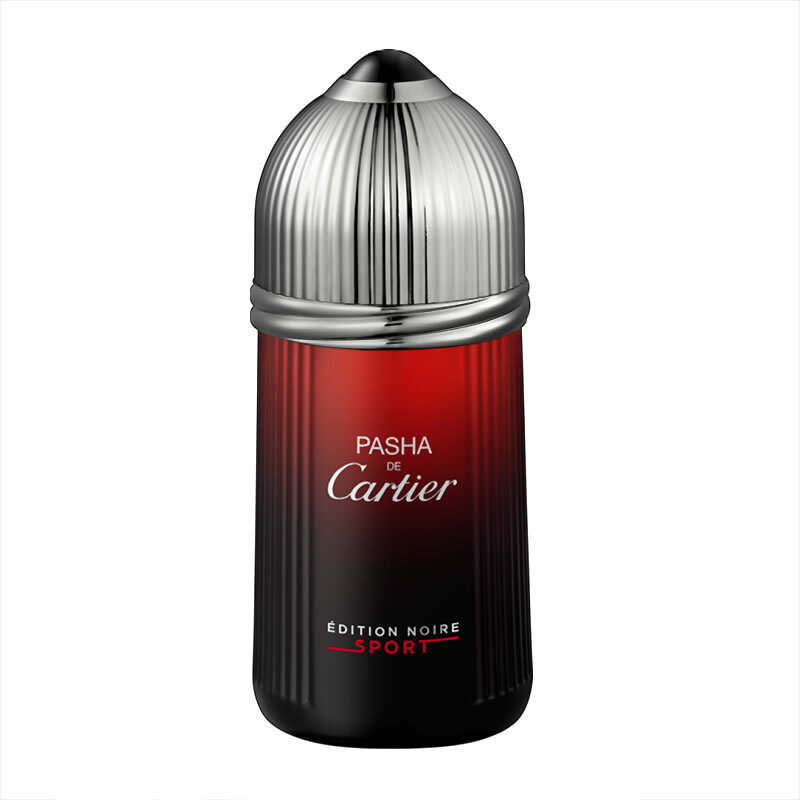 Cartier Pasha de Cartier Edition Noire Sport Eau De Toilette Spray is an energised and invigorating version of Pasha de Cartier Edition Noire. The fougère accord and cedar depth are refreshed by a citrus sea mist with fruity overtones. 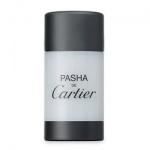 Cartier Pasha For Men Deodorant Stick is gentle and effective. 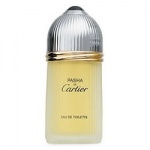 Cartier Pasha is a classic fougère accord that emphasises the fresh, luminous majesty of lavender, which contrasts with the woody depth of patchouli.